• Visa fee once deposited shall NOT BE refunded in case of visa application is rejected/denied by the authorities in Mauritius. 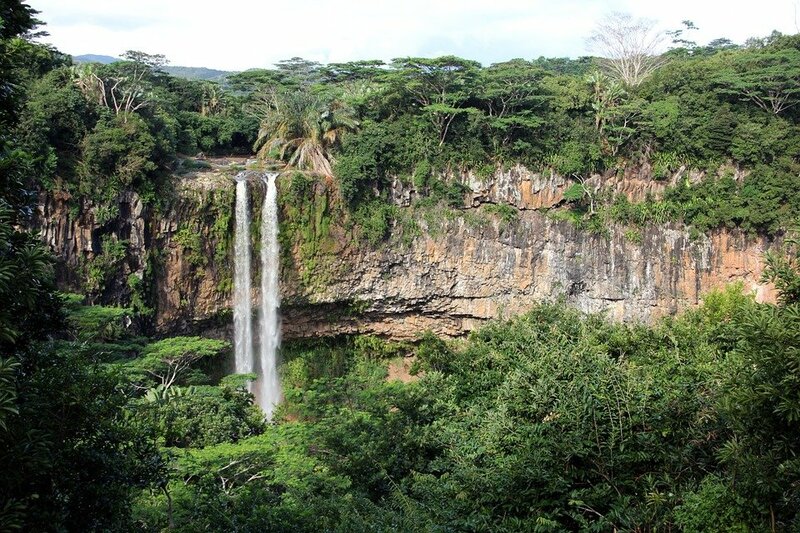 • Over staying in Mauritius your visa will result in fines and detentions. 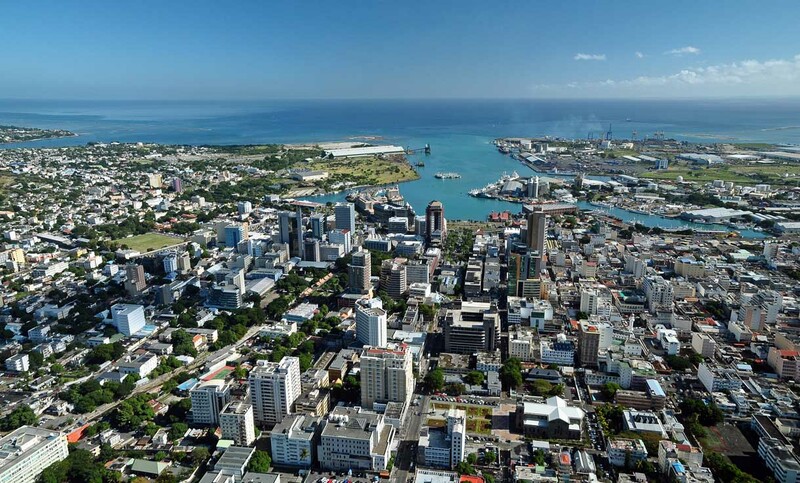 • The Embassy/ Immigration of Mauritius recommend all their eligible applicants to strictly follow the Rules and Regulations in order to avoid any delay. Since the visa policy is being monitored by the Mauritius authorities, therefore, the instructions provided by the Embassy are subject to change without any prior notification. Flight Way Group of Travels, a well-known Travel & Tours Company in Pakistan are pleased to offer visit visas of Mauritius at affordable rates for Travelers around the globe. Traveling with us will regulate your imagination with reality & you can get an opportunity to enjoy the natural beauty of Mauritius. We also provide 5 star hotel accommodation along with return tickets at low rates. Mauritius is a nation about 2,000 kilo meters away from the southeast coast of the African continent. Mauritius was a British colonial and became independent in 1968. Beautiful Mauritius is very close to Caribbean Islands, and around 1,200 miles from the east coast of Africa. This Island is hemmed by 330 kilo meters of immaculate white beaches and amazing Places. Mauritius has a pleasant environment that will make your soul happy. Fascinating views of Mauritius are very heart touching, as it makes its visitors to visit them again and again. Tourist sites in Mauritius are Lle aux Aigrettes, National history museum, Vallee de ferney, St Aubin, Blue penny museum, Eureka, Francois leguat reserve and Pere lava’s shrine.